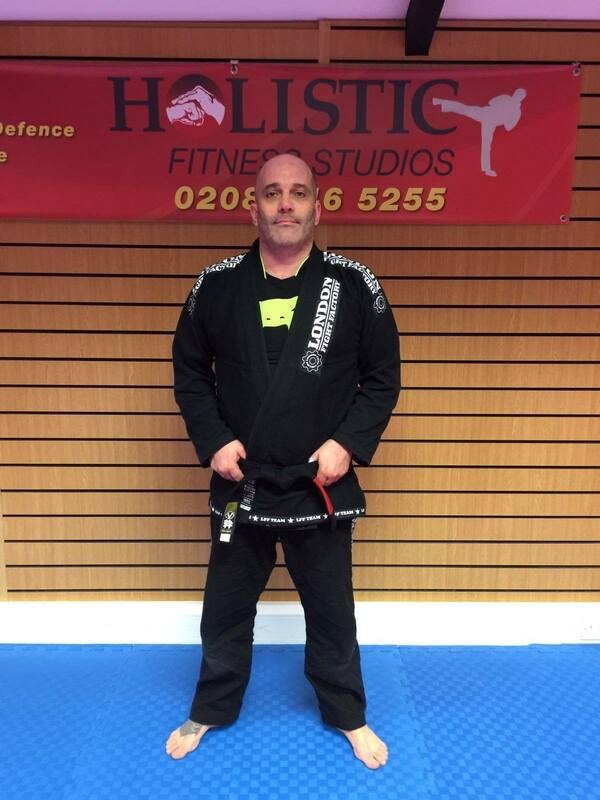 Wimbledon BJJ instructor Carl Fisher is a Brazilian Jiu Jitsu (BJJ) black belt and a veteran of many high profile grappling events in the UK and around the world. He has been involved in martial arts for thirty years and holds black belts in BJJ, Applied Jiu Jitsu, Karate and has trained extensively in Judo and Muay Thai. He has worked in the security sector for over twenty years and brings an elevated level of realism to both the self defence and BJJ classes. The club is affiliated to the Fight Sports team, headed by Roberto ‘Cyborg’ Abreu in Miami and is part of Fight Sports London, run by Luiz Ribeiro, head instructor at London Fight Factory.